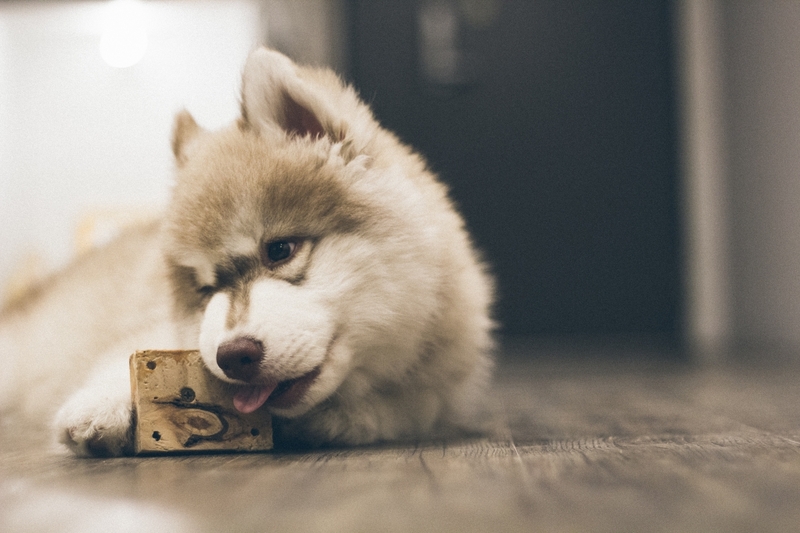 Pets are as much a part of our families as anyone else, and they have individual personalities and needs which can make moving house difficult. 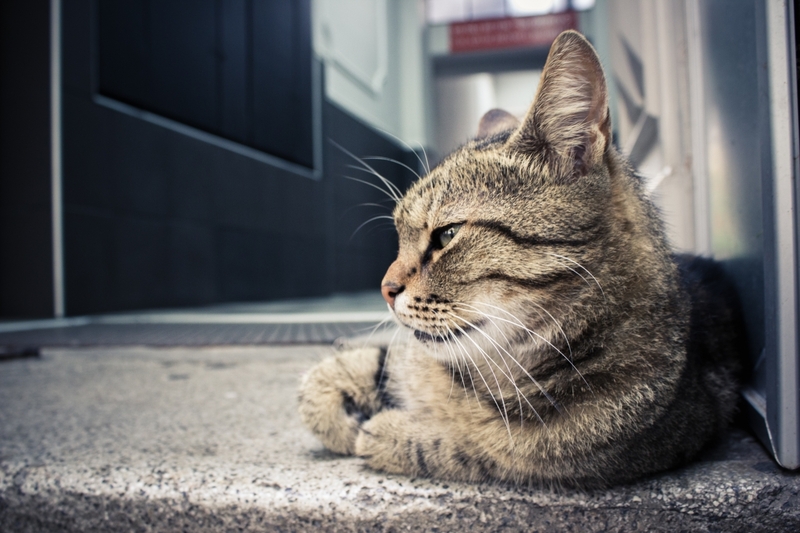 Especially since typical household pets like cats and dogs have a strong attachment to what they consider to be their territory. 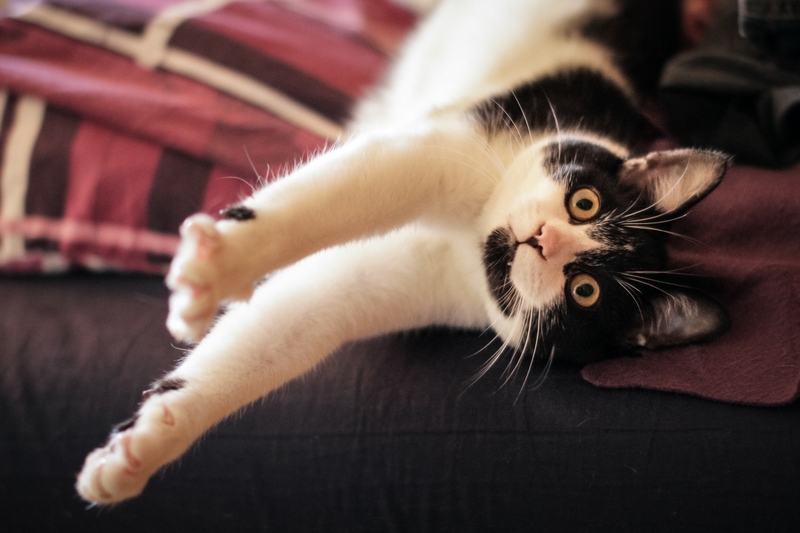 A new address, and a change of scenery, may see your pets exhibiting some challenging behaviour; but there are ways that you can remove some of the stresses associated with the move and help your non-human loved ones transition more smoothly. 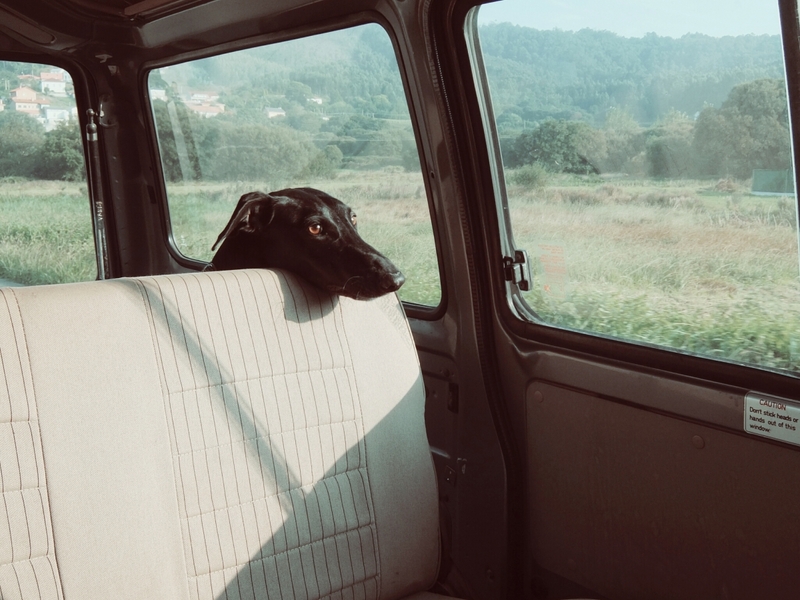 Pets can suffer with travel sickness just like humans, so make sure you don’t feed them too close to a journey. If you have time, try and get some medication from the vets to ease the symptoms. If your pet isn’t used to travelling in a carry case, introduce them to this slowly in advance of your move. It’s probably best to leave your pets in the care of someone else on the day of the move, and possibly for a few days after. They won’t react well to all of the commotion and change, and it makes life easier for you too during a stressful time! If this is not possible, you could keep your pet in one room with some of their favourite toys, informing removal men that this room is to be dealt with last. At Easy Move, our team are happy to listen to any special requirements you might have for your move. Ever noticed that your pet gets excited/stressed when you start putting your shoes on? Imagine how they feel when they see you putting all of your clothes away and start emptying the kitchen cupboards too. Pets can be sensitive to changes in their environment so packing away your belongings gradually can help to ease their anxiety. 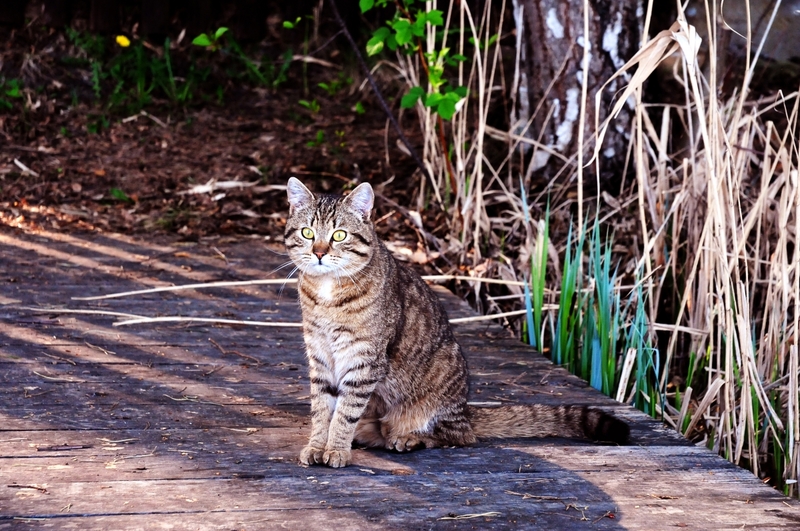 If your new property has a garden, check for safety hazards, escape routes and potentially poisonous plant-life before letting your pet explore. Perhaps the most important thing is to remember to update any ID tags and chip details as soon as possible after the move. Some pets have incredibly ‘homing’ senses, so if yours finds its way back to your old address, you can get them back safely and swiftly.